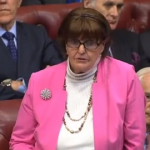 Baroness Cox recently questioned the government about its work to tackle terrorism and the use of sexual violence. To ask Her Majesty’s Government what is their response to the recommendation of the Henry Jackson Society’s report Trafficking Terror that an International Legal Task Force should be established to gather evidence on sexual violence as a tactic of terrorism. My Lords, we condemn the use of sexual violence by terrorist organizations and are committed to holding perpetrators to account. UK law enforcement agencies are already assessing the threat posed by terrorism and human trafficking globally with our multilateral and bilateral partners. Our team of experts is also supporting efforts to gather evidence of sexual violence in conflict. The report makes a number of valid points and we will give them due consideration. I thank the Minister for his sympathetic reply. Is he aware of the scale of money flowing from modern slavery to terrorist organizations such as Islamic State and Boko Haram? According to the report, from just 16 victims taken hostage, Islamic State gained between £98,000 and £198,000 from ransom payments. Slavery is also used to provide a plethora of non-monetary incentives to attract and reward terrorist fighters. Will Her Majesty’s Government consider the broader implications of laws, including the Modern Slavery Act 2015 and the Terrorism Act 2016, to reflect adequately the spectrum of crimes committed by individuals using sexual slavery and violence as a tactic of terrorism? I assure the noble Baroness that we not only condemn it but act on that. She will be aware of our action at the highest level at the UN Security Council with the passing of Resolution 2331, which addresses the nexus between human trafficking, sexual violence, and terrorism. More recently, as I have said to the House, in September this year at the UN Security Council we passed a resolution specifically to set up an investigative team to gather greater evidence on sexual violence and crimes committed by Daesh in Iraq. That demonstrates the action we are taking at an international level to ensure that we tackle this head on. Have you got a question for the Government? Suggest a question for written answer. Below is quick round-up of the latest news from the countries where our partners work. Criticism of Aung San Suu Kyi in the west is angering – and mobilizing – her supporters at home, creating concerns that she could be pushed closer to the military generals. 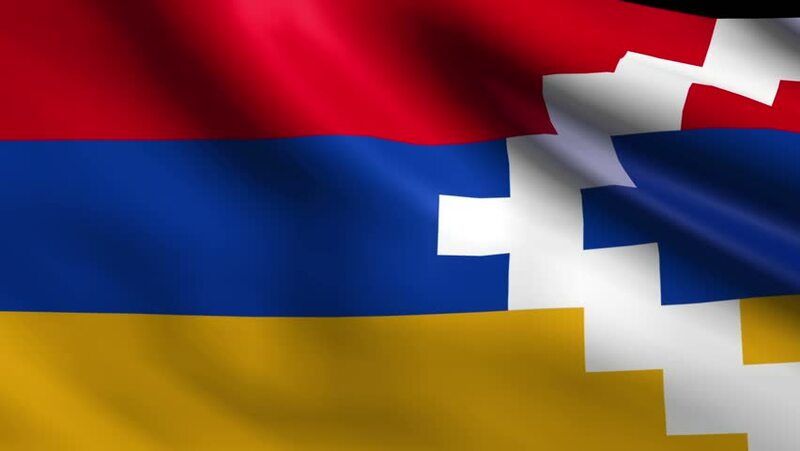 Artsakh should participate in all rounds of negotiations for NK conflict resolution – Ashot Ghoulyan, a speaker of the parliament of Nagorno-Karabakh, said that NK should be allowed to participate in all rounds of the OSCE peace negotiations, saying that they would use the opportunity to show that they are prepared for peace. Brussels event calls on African Union-EU summit to prioritize investment in learning opportunities – Unsafe or damaged schools, absent teachers and dangerous journeys to class are among the destructive ways that conflict is impacting the learning prospects of young Africans according to a new UNICEF survey carried out in four countries. Malaria testing and treatment increases worker wellness – as well as effort – Disease can have a major impact on our working lives. Take malaria. It affects 3.2 billion people around the world, as a result the cost of workdays lost as well as lower productivity can be significant. Hungry South Sudanese refugees risk death in return home for food – Oliver Wani found sanctuary from South Sudan’s civil war in a Ugandan refugee camp. But when the food ran out, he returned home only to be killed in the conflict he had fled. Community health teams battle deadly diseases – Mortality among under-fives in South Sudan is extremely high at 93 per 1000 live births – about 850 young children die every week. Health worker Dau Kiir makes a home visit to Lina Abui, who lives in the host community in Ajoung Thok. Sudan’s Al-Bashir visited Uganda today – despite an ICC arrest warrant obliging Uganda to arrest and deliver him to the court. As a signatory to the treaty that created the ICC, Uganda has an obligation to arrest Omar al-Bashir, who is wanted for alleged war crimes and crimes against humanity in Sudan’s Darfur region. Sudan to deliver food aid to South Sudan through N. Kordofan -Local officials in North Kordofan state Sunday said all arrangements have been completed to resume relief operations in South Sudan through a new route connecting the state with the neighboring country. 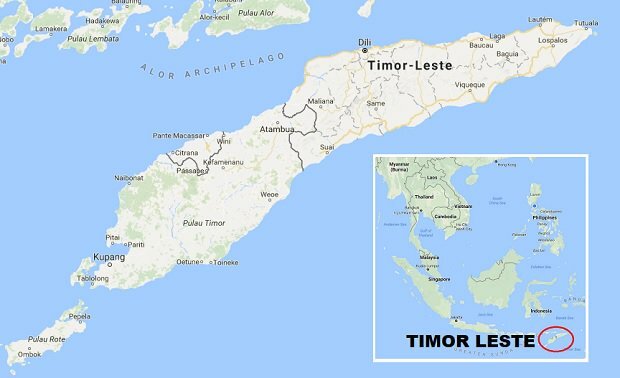 Timor Leste delegation arrives just before start of Asean meet – The Timor Leste delegation, led by Foreign Minister Aurelio Guterrres, arrived in Manila early Monday morning, hours before the official opening of the 31st Association of Southeast Nations (Asean) summit and related meetings. An outbreak of deadly Marburg virus has been declared in eastern Uganda, the central African country’s Ministry of Health has confirmed – The disease causes severe viral haemorrhagic fever in humans and is often fatal, with a mortality rate of around 50 percent, according to the World Health Organisation.